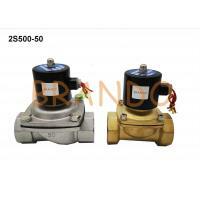 Solenoid valves are electromechanical valves used to control the flow of fluids or gases. 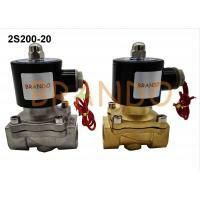 They are also called control valves because they focus on controlling the flow of gases and fluids.Solenoid valve pressure is measured in pounds per square inch (psi), bar or both. 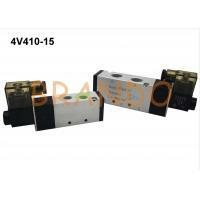 Psi is commonly used by solenoid valve manufacturers and solenoid valve users in the United States. 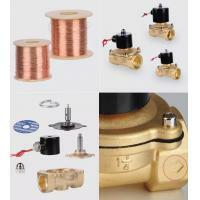 Solenoid valves are manufactured to service a variety of flow control applications. 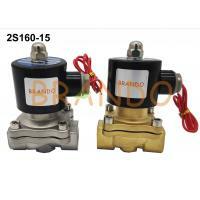 These include: closing, dosing, releasing, mixing or distributing fluids or gases.Solenoid valve for various industries; In particular, they are widely used in HVAC filters and air conditioning, refrigeration, automotive engineering, hydraulic, pneumatic and household appliances. 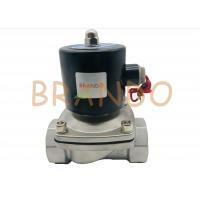 In air-conditioning systems, solenoid valves are used to control the flow of refrigerant to the heat exchanger. 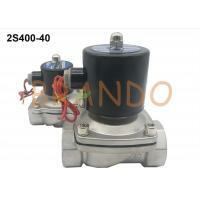 If defective solenoids are used, the efficiency of air-conditioning or refrigeration units will be greatly affected. Pneumatic conveying system needs specially designed pneumatic solenoid valve or air valve; Similarly, hydraulic systems have their own valves. 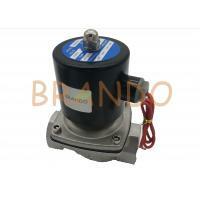 They regulate the flow of hydraulic and pneumatic motors, buffers, and cylinders. 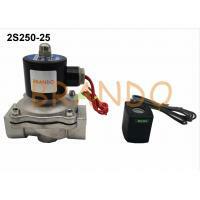 The solenoid valves used in the car wash system are normally closed (NC) and are made of stainless steel. They regulate the flow of detergent mixture water and release it under high pressure. For other applications in car washes, use low pressure valves; For example, foam brushes use normally open (NO) valves. 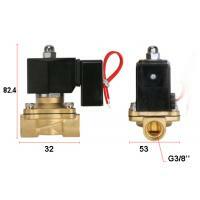 In compressed air systems, solenoid valves are used to control air supply, actuators, or as unloading valves. Almost all compressed air systems have high Kv values that minimize pressure drop. 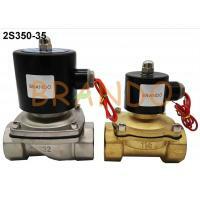 Usually, direct valves are used because there is always a pressure differential. In some low pressure situations, such as after a reducer, a semi-direct or direct type valve performs better. One household appliance that relies on control valves and pressure switches is a central heating system. 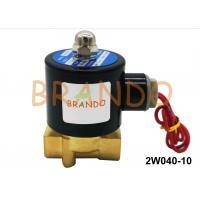 The control valve is used in conjunction with the thermostat to control the flow of hot water to the radiator. All washing machines and dishwashers use solenoid valves to control and provide the correct amount of water. 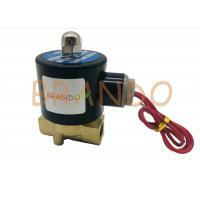 Solenoid valve for high flow irrigation supply.